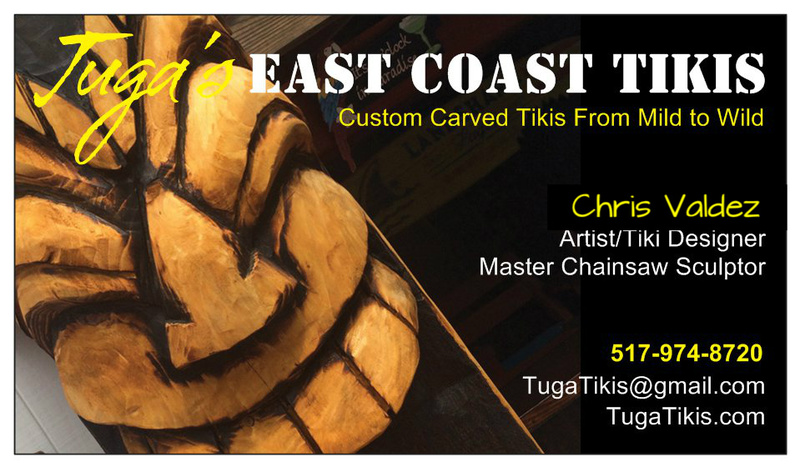 A change in pace and one large tortuga! 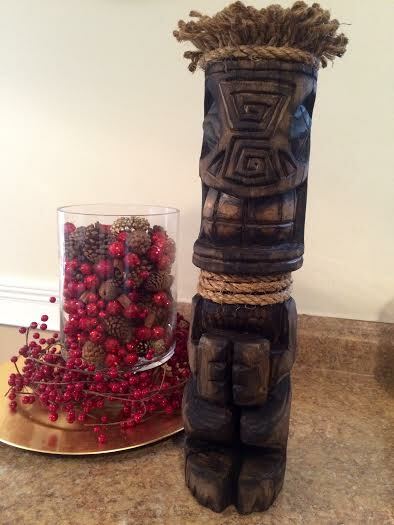 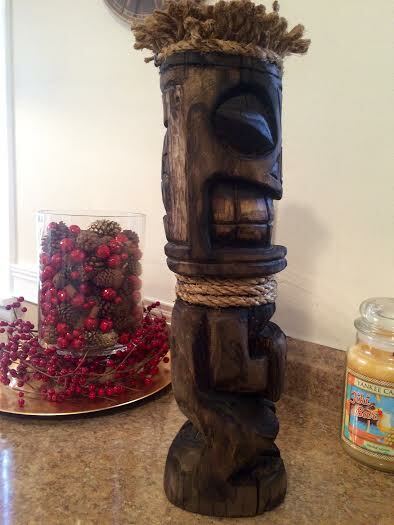 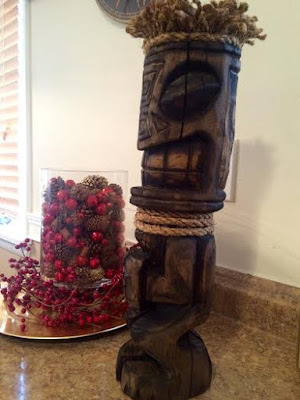 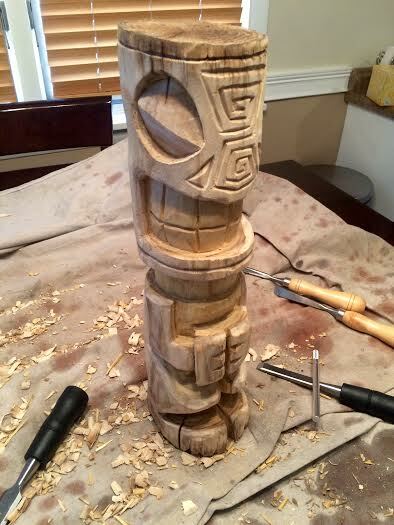 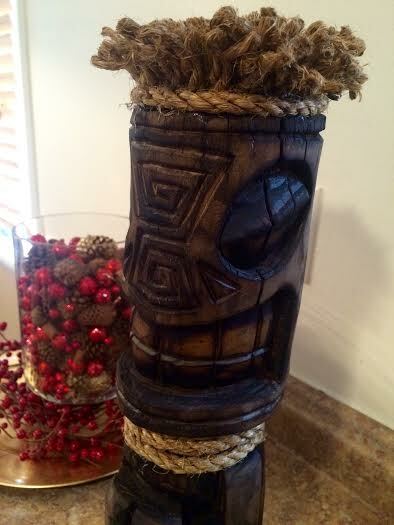 New Tiki Started. Progress Piece.